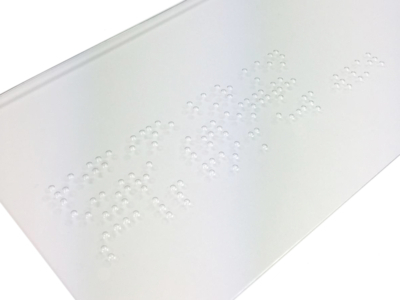 Braille is the latest addition to our offering which means we can now emboss directly onto your packaging, read our latest blog to learn more about Braille and how HLP Klearfold can help. Would you like to know how HLP Klearfold can help you with your plastic packaging needs? 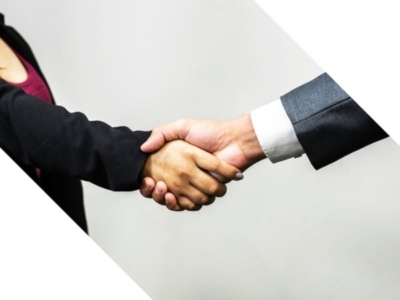 Take a read of our blog to find out how we can help boost your sales.